Author Rebecca Ondov has led an interesting life. For 15 years she rode her horse through the Bob Marshall Wilderness Complex of Montana. She led groups of people on horseback, packing their gear on mules, through miles of rugged winding trails. She rode for the U.S. Forest Service as the Wilderness Ranger. If you ever wanted to live an outdoor life vicariously... you could do so in the pages of this book. She describes the beauty and ruggedness of the terrain, along with the joy she experiences seeing it from the back of a horse, right alongside the expected challenges and trials that she encountered, most times all alone. Through the years Rebecca developed a unique outlook on life. 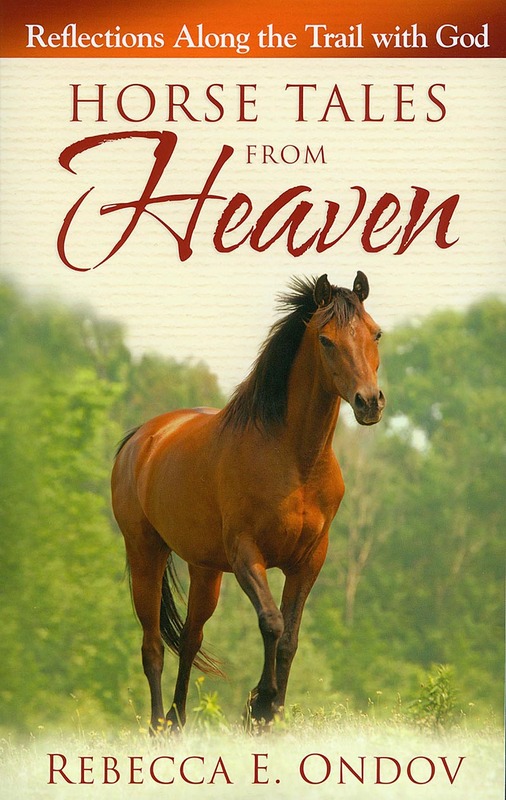 "Believe me," say Rebecca, "I developed tons of character as I encountered everything from grizzly bears to injured horses! All I had to fix the situation were my wits and God - God always turned out to be my best bet." Gina's note: This book is divided into 54 chapters, each a short (adventure) story with a Biblical lesson tied in. Some are humorous, others serious; you can pick this up and start reading from anywhere, and enjoy what you read. The chapter "Frozen Long Johns" in which her long johns were quite literally, frozen stiff, is worth the whole price of the book!